JACKSON, WY. 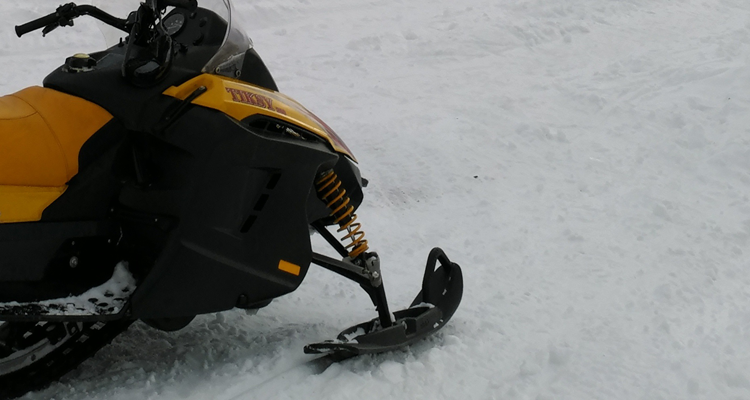 (AP) — Authorities say a snowmobiler survived being buried in an avalanche in northwest Wyoming. 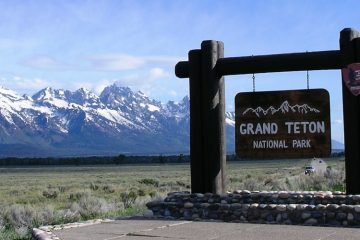 The Jackson Hole News & Guide reports the woman, whose name has not been released, was sitting on a snowmobile in the Great White Hump area on the north side of Teton Pass when the slide was triggered above her Friday afternoon. Witnesses say they saw her get buried in the debris and carried about 450 feet (137 meters). Teton County Sheriff Matt Carr says bystanders dug the woman out, and “she’s talking and breathing.” Her condition has not been released.